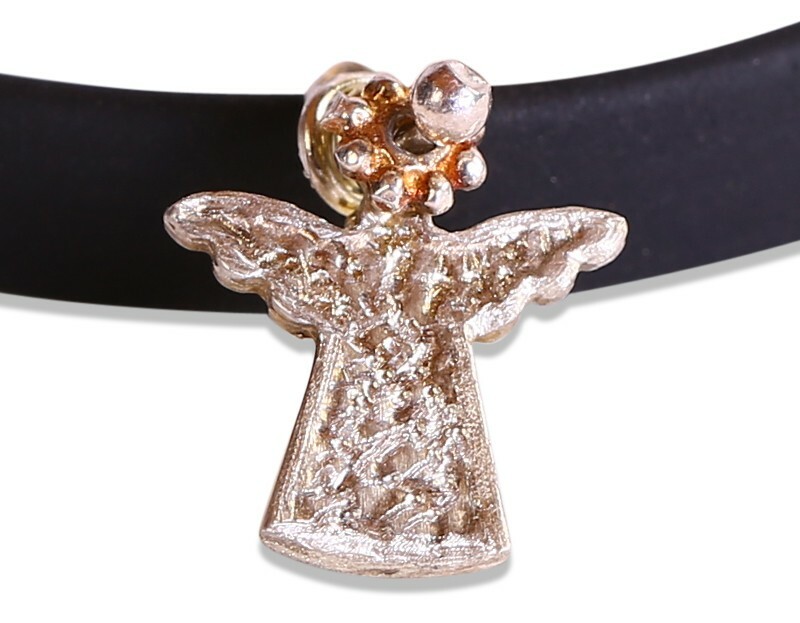 Angel silver bracelet is designed and 100% hand-made by the jewelry artist Figen Demiray. 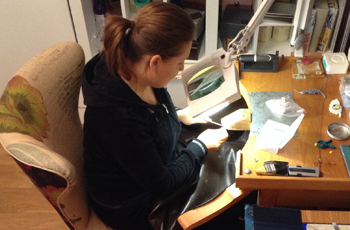 Figen Demiray started to do jewellery design twenty years ago by creating original jewelleries from materials such as beads, glass, leather, silk and wood. For the last ten years, she has been continuing her career with the jewelleries she makes primarily from silver, gold and precious stones. From the first design stage to the accomplishment of the drawings, each stage pertaining to this handicraft is hand-made by her in her workshop. 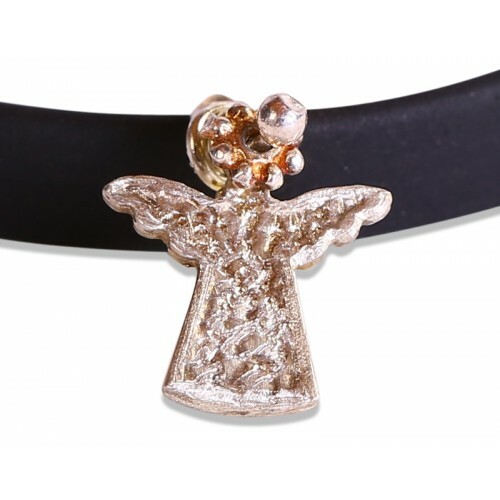 She creates unique jewelleries by combining the knowledge and experience she acquired from the significant masters of Grand Bazaar with contemporary approaches. Her non-stop researches involve sources from particularly the traditional Ottoman-Turkish culture, mythologies of the entire world, African American native art, ancient Egypt and Mediterranean civilizations.